Lawmakers from all political groups and member states were at the two-hour inauguration in the European Parliament, to work together on ways to make the implementation of the first two Sustainable Development Goals a reality. 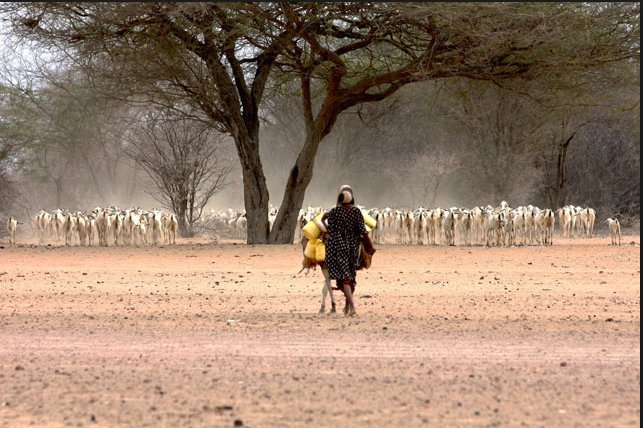 They were joined – via Skype – by the FAO’s representative in Somalia, Richard Trenchard, to see how that country, one of the world’s poorest , had turned itself around since the end of the civil war. Some 40% of Somalis still exist on one meal, or less, a day, Trenchard told MEPs from Mogadishu, that is five million out of a population of 12 million. 10% of the population is still internally displaced, whilst the country has actually gone backwards under several key markers. Notably, Trenchard said, food output in Somalia was twice as high in the 1980s than it is now, due to the civil war of 1991-2006. Now the government in Mogadishu has launched a three-year national plan, largely focussed on the water and energy sector, and the 75% of the working population in the livestock and food sector. There has been some progress, Trenchard reported. In 2009, there were precisely zero livestock exports, due to a ban put in place due to infections. Last year, Somalia exported 3.5m livestock, due to its recent vaccination programme. “Enduring peace can only be built on full stomachs,” Trenchard told the audience of MEPs, aides, NGOs and policy-makers. Humanitarian aid is not keeping pace with needs on the ground, partly due to the affects of El Nino and climate change in eastern and southern Africa, according to a new report from World Vision – and as a result already malnutrioned children are going hungry. The inaugural meeting of the Parliamentary Alliance Fight Against Hunger was also addressed by FAO Assistant Director-General Rene Castro Salazar. One MEP present pointed the need for EU “food policy coherence”, after relating how she met a group of dairy farmers from Burkino-Faso – only to be told that EU produced milk powder sold in their country for one-third of the price of locally-produced milk. An African member of the panel pointed out that both the Somalian conflict, and – in his view – the more recent unrest in Burundi, “started as a food crisis”. 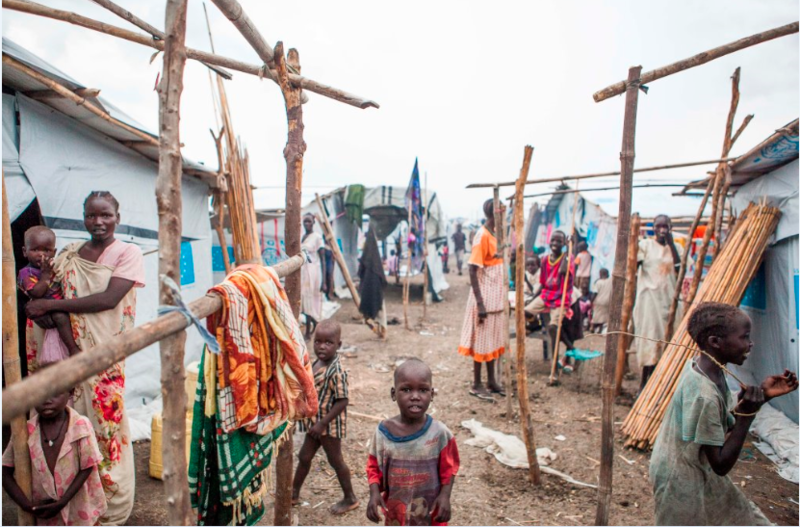 A new report by the FAO on the increasingly disastrous situation in South Sudan was also unveiled. 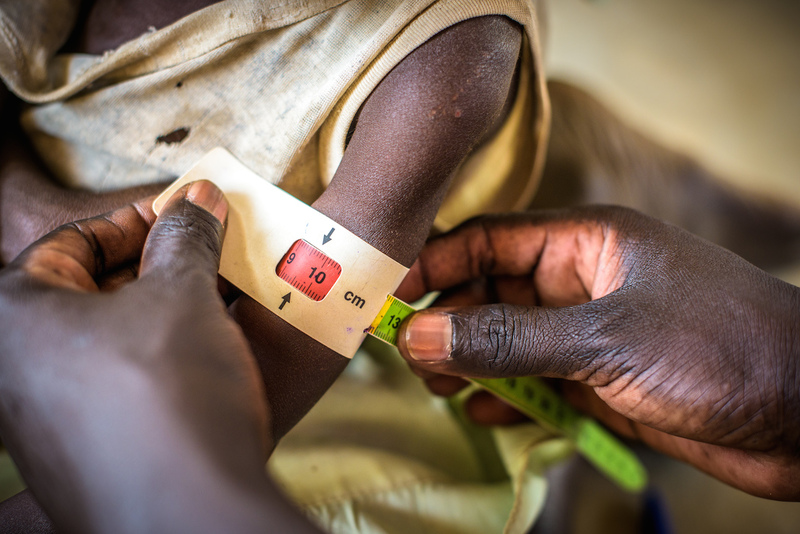 As of the end of July 2016, there were 4.8 million people with “severe food insecurity” in the country, and 2.5 million internally displaced by the conflict with Sudan. The report calls for a further $28m in aid by the end of 2016, to support the dry season and store stocks for 2017 – not least in the wake of the looting of the FAO’s central warehouse in Juba, which resulted in the loss of $3m of supplies. It warns: “In 2016, the food security situation in South Sudan deteriorated to alarming levels, particularly in areas that were previously considered safe.